Westwood Village is a Los Angeles neighborhood that includes the world-famous UCLA (University of California, Los Angeles), and cultural attractions such as the Hammer Museum, Geffen Playhouse and Fox Theater. 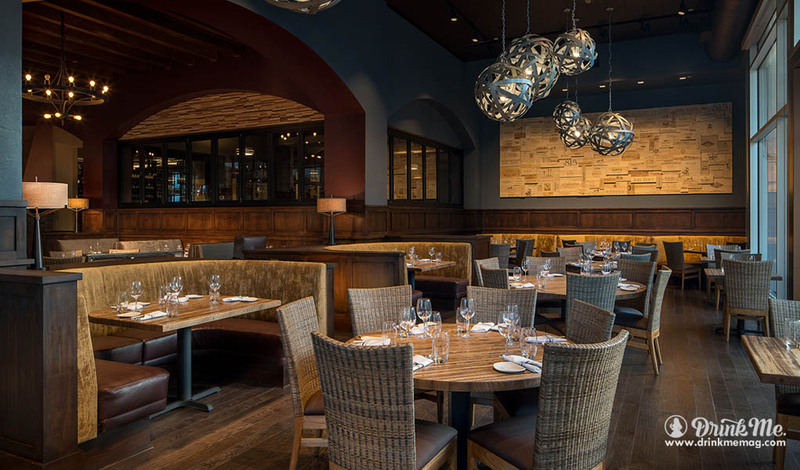 It is also home to the Napa Valley Grille, an upscale restaurant that evokes the hospitality and cuisine of the well-known wine country to the North. The menu offered at the Napa Valley Grille includes many favorites of regular business diners, such as Roasted Filet Mignon and Double-Cut Salmon Creek Pork Chops. For a shared starter I recommend the Charcuterie, which includes prosciutto, duck salami, soppressata (Italian dried salami), house-made chicken liver pâté and seasonal jam. As an alternative, I suggest the Cheese Board, which offers a sample of local artisan cheeses, fruit compote, truffle-infused honey and toasted almonds. 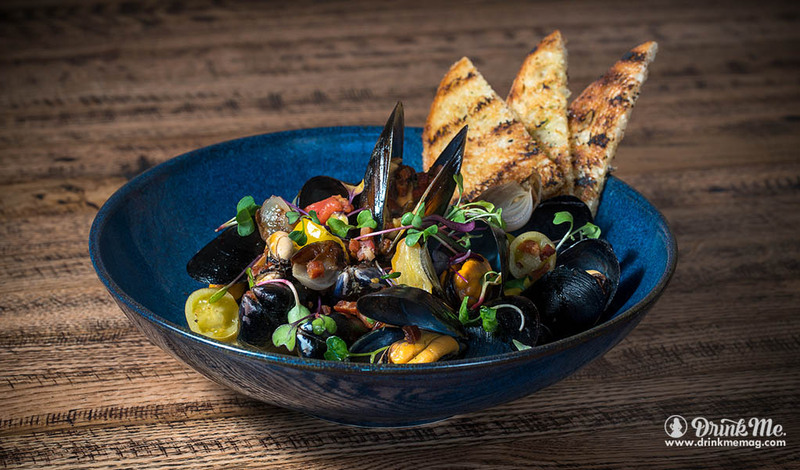 An ample basket of charred rustic bread is served with both starters but, if you require more, your server will be more than happy to bring extra for your table. During my visit, I enjoyed the Cast Iron-Seared Sea Scallops served on a bed of sweet corn purée, charred hearts of palm and a ginger-citrus vinaigrette. The scallops were cooked to perfection, slightly translucent in the center and mouthwateringly sweet to taste – no wonder scallops are often known as “candy of the sea”. If you are still hungry, after your starter and entrée, I can recommend the Key Lime Pot de Crème with vanilla Chantilly and house-made graham cracker crumbs. 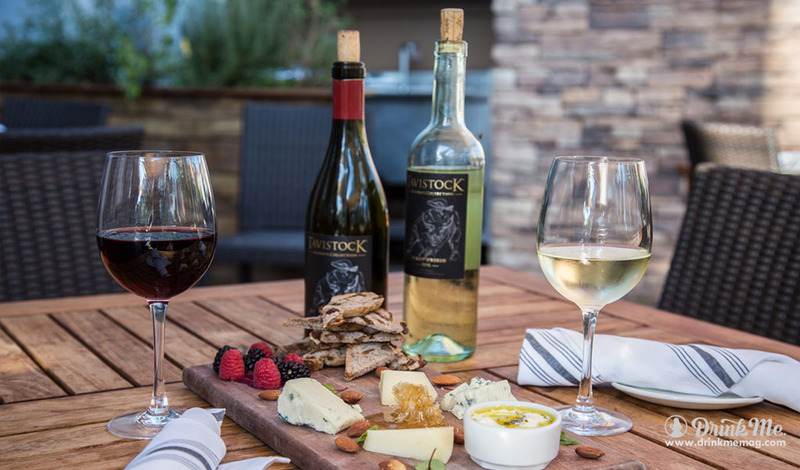 As you may already suspect, the Napa Valley Grille has an extensive wine list with offerings from across the globe. 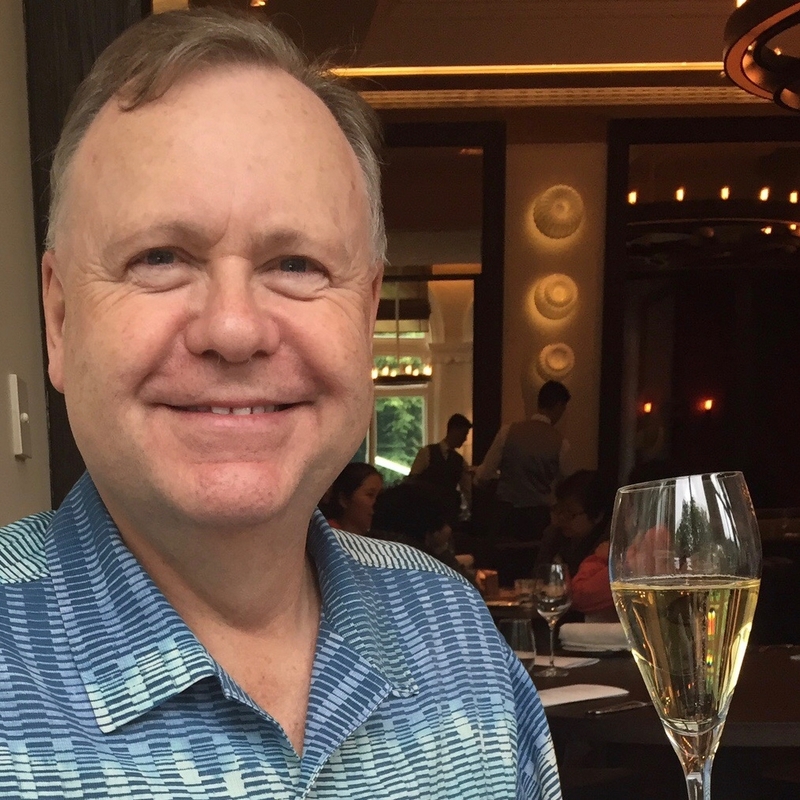 From the restaurant’s wine by the glass selection, I liked the Domaine Carneros Brut by Taittinger, Sonoma Valley – a dry sparkling wine with creamy finish on the palate. I also recommend the SeaGlass Riesling from Santa Barbara, which showcases aromas of ripe fruit, including peach and melon, with balanced acidity coupled with an off-dry finish. Steve originates from England, and is currently based in Los Angeles, California. In addition to a career in high technology marketing, Steve co-founded an award-winning urban winery and pursues his passions of travel, great food and drink, and entertainment.